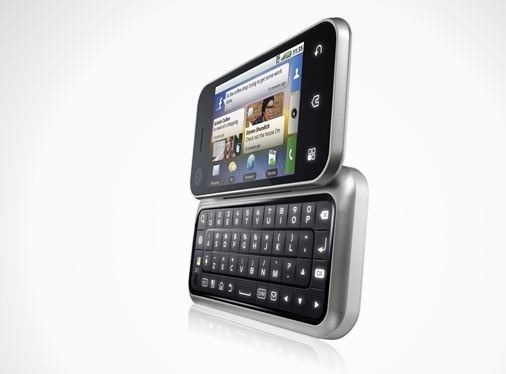 Motorola announced the official launch of their latest baby – BACKFLIP at the ongoing CES, 2010. The BACKFLIP features an innovative folding backward design with outward facing keyboard. 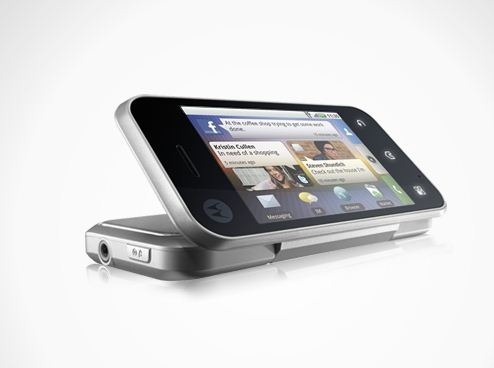 Design was always Motorola’s strength and they have proved it once again. BACKFLIP will have all the features expected from modern day smart phones – 3G, Wi-Fi, 5 MP camera with MOTOBLUR, etc. And yes, it will be running Android. Motorola didn’t confirm anything about the service provider, but its now quite obvious that its gonna be AT&T. Motorola also announced that all Motorola Android handsets, including the CLIQ, will be updated to Android 2.1 and Motorola Droid will soon be receiving a maintenance update as well Flash 10.1 support. It is currently working on Flash 10.1 integration and will be releasing the support update soon.